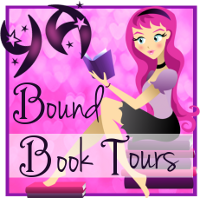 YA Bound Book Tours is hosting a cover reveal for: Behind Closed Doors (Campus Crush #2) by Ashelyn Drake. This cover reveal is scheduled for July 19th. If you would like to participate in this cover reveal, please fill out the short form below. Bloggers will be sent an HTML-ready post as well as the raw materials if you prefer to set up the post yourself. Everything you need will be sent 1-2 days before the cover reveal. Thank you!